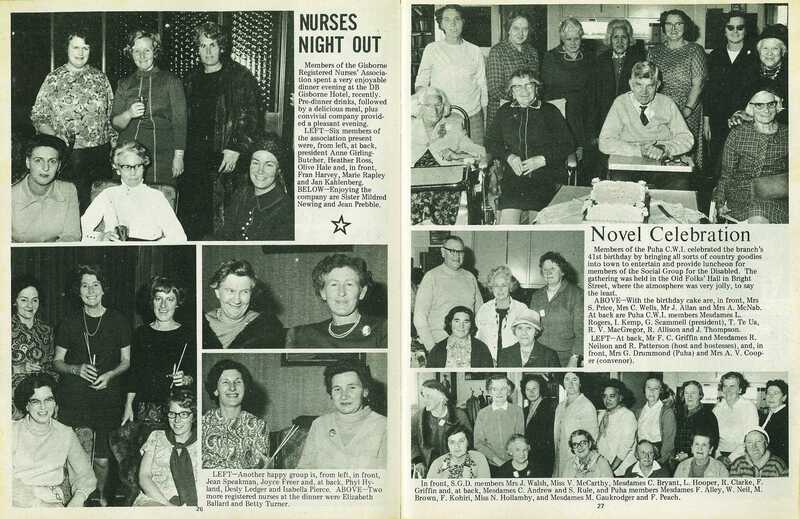 Members of the Gisborne Registered Nurses' Association spent a very enjoyable dinner evening at the DB Gisborne Hotel, recently. 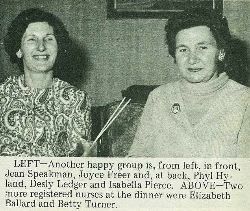 Pre-dinner drinks, followed by a delicious meal, plus convivial company provided a pleasant evening. 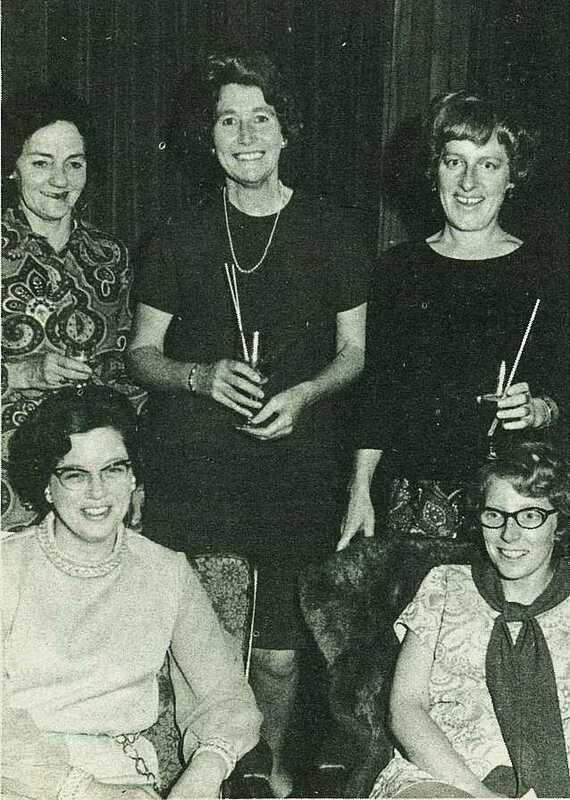 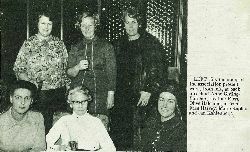 Six members of the association present were, from left, at back, president Anne GirlingButcher, Heather Ross, Olive Hale and, in front, Fran Harvey, Marie Rapley and Jan Kahlenberg. 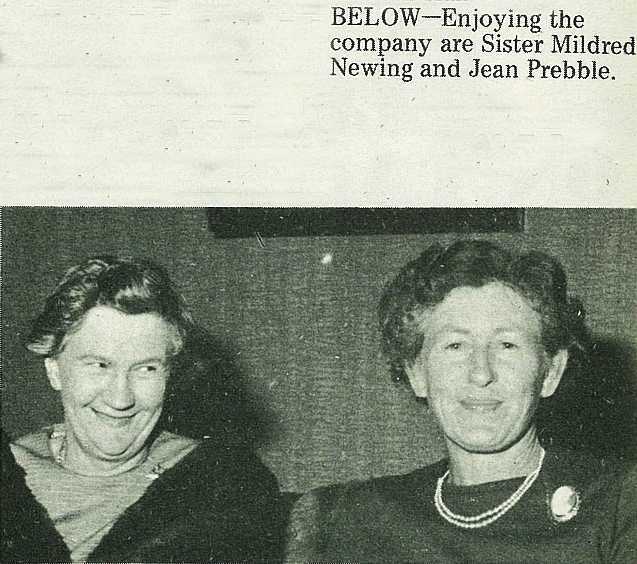 Enjoying the company are Sister Mildred Newing and Jean Prebble. 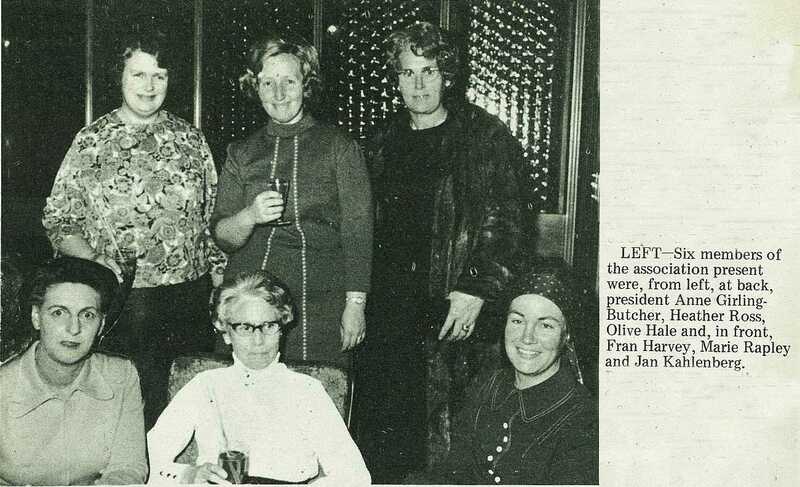 Another happy group is, from left, in front, Jean Speakman, Joyce Freer and, at back, Phyl Hyland, Desly Ledger and Isabella Pierce. 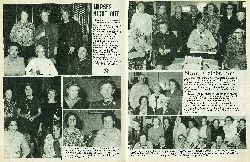 Two more registered nurses at the dinner were Elizabeth Ballard and Betty Turner.